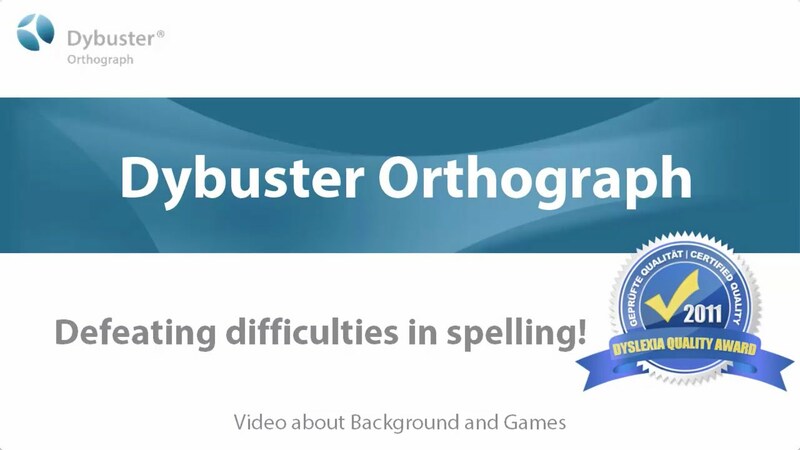 Dybuster Orthograph uses color, music, forms and structure to help students retain spelling of long words. Its proven method creates, from different paths, multi-sensory connections in the memory of the child. To get there, 3 games are offered: the color game, the graph game and the learning game. Watch the video to learn more and download your trial version. How do you want to test Dybuster Orthograph? Select the most appropriate version for your situation. Some versions offer harder modules or a User Management module. The Learn Game is trained up to 20 minutes. To experiment how colors, music, forms and structures help student to write the words correctly. The path through the games is accelerated. The vocabulary is more difficult. Possibility to generate student users for your students in Orthograph Coach. We will send you your user name and password by email. With that, you can keep returning to Orthograph, and your progress will be saved.